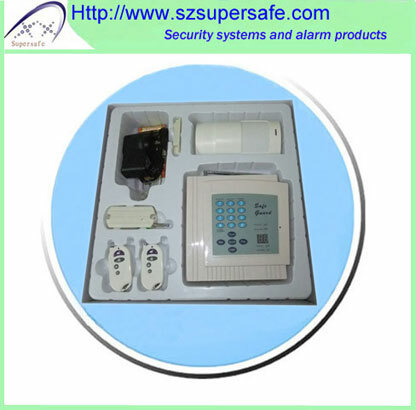 Control panel: This is where the system wiring terminates, the backup battery is located and where it is connected to the phone lines if it is a monitored system. 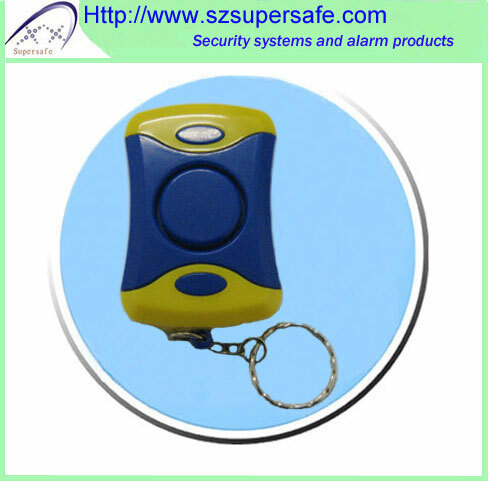 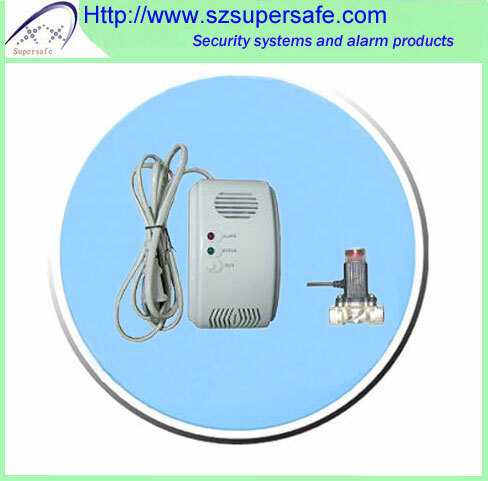 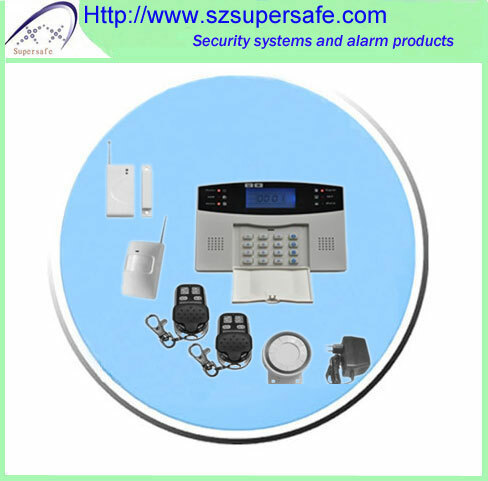 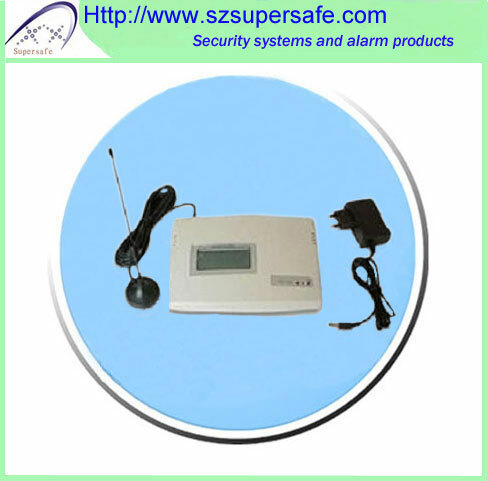 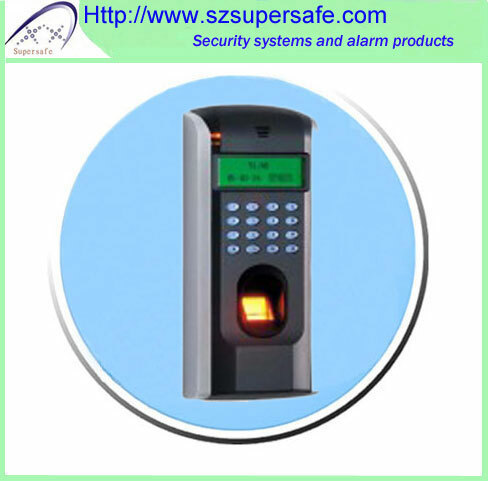 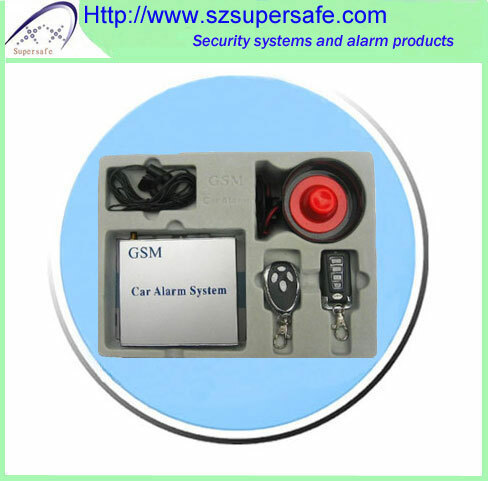 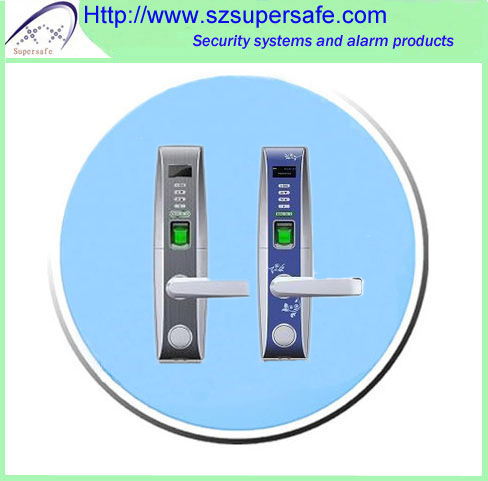 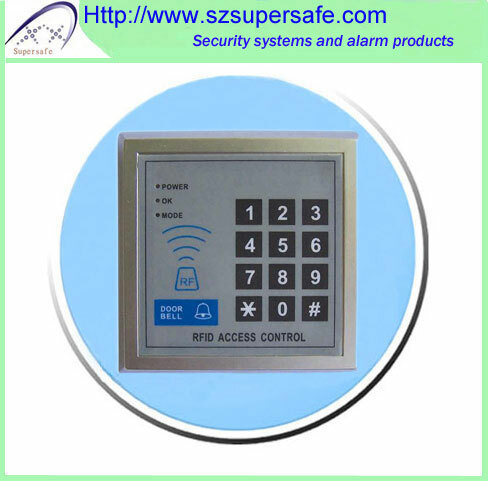 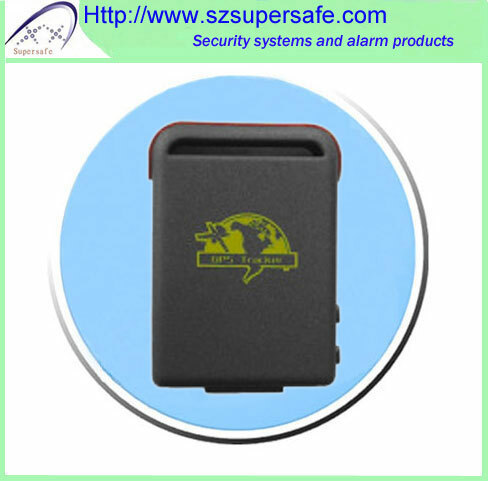 Keypad: This is where the system is armed and disarmed. 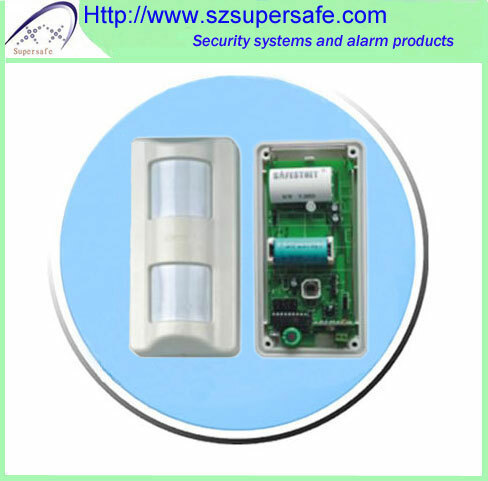 Inside motion detector: These sense changes in a room caused by human presence. 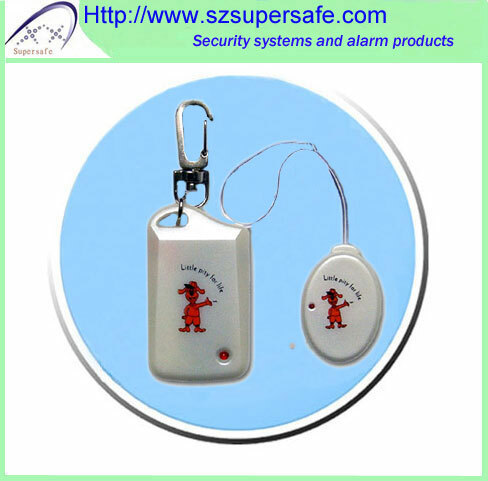 Special motion detectors are available for people who have pets. 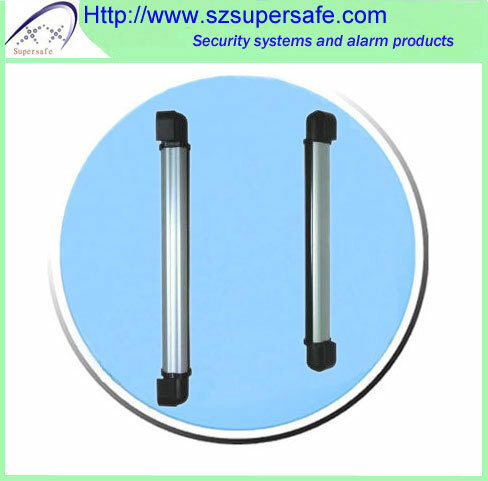 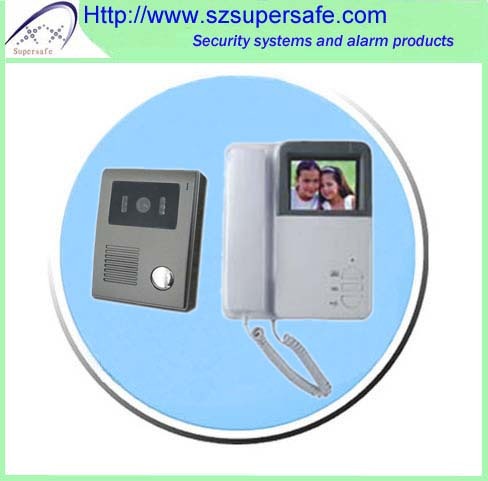 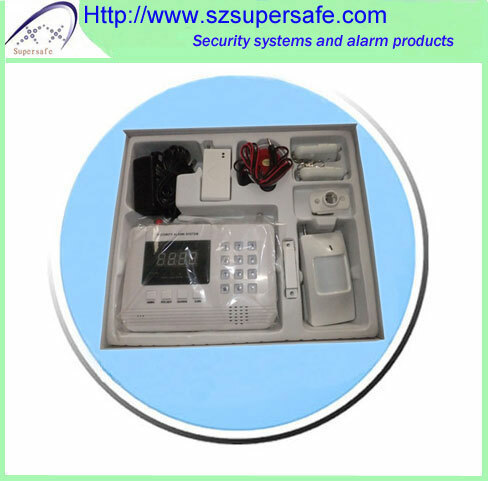 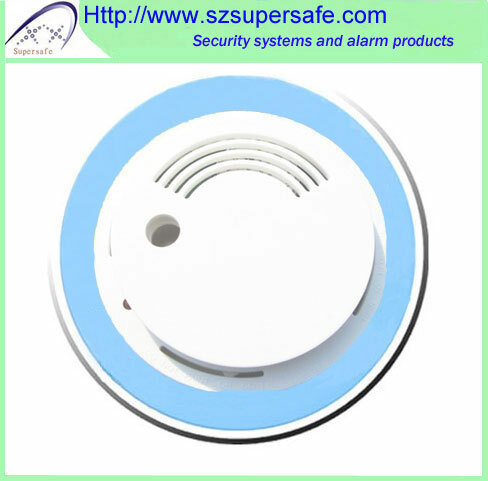 Door and window contacts:; This sounds the alarm when the door or window is opened (and the system is on). 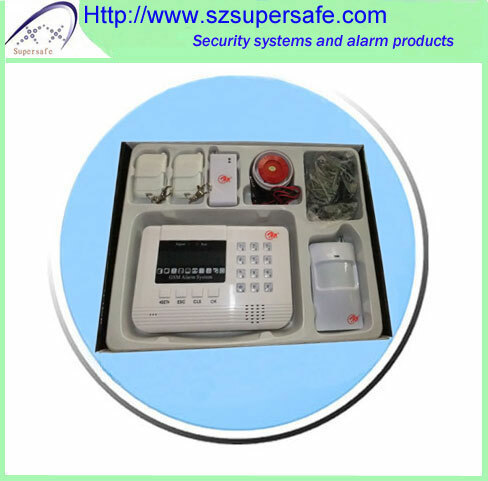 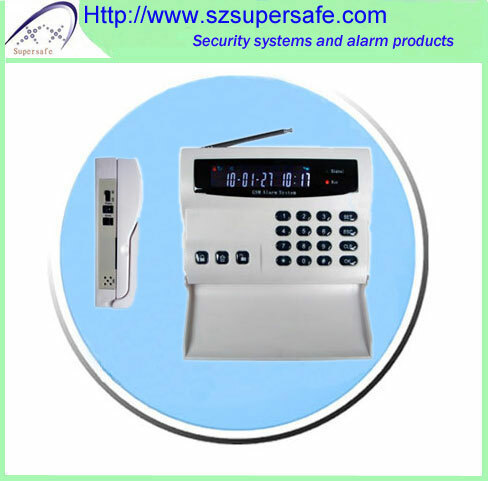 A central monitoring station (Company): If the system is monitored, and the alarm is set off, the control panel sends a message to a central monitoring station, which is manned 24 hours a day. 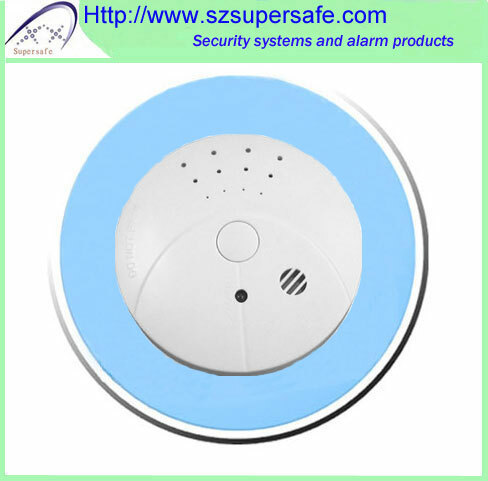 After attempting to contact the homeowner, the central monitoring station will contact the police, fire department, or medics. 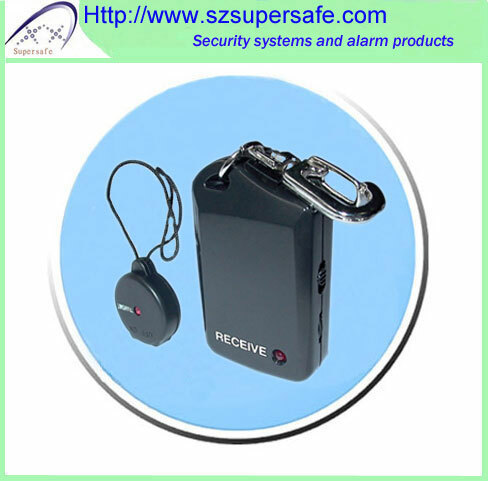 There is usually a monthly fee for this service.